Discussion in 'The ORB - News & Rumors' started by TaintedSeraph, May 22, 2014. The 16th Heisei Kamen Rider series's name has been revealed as Kamen Rider Drive. The name leads most people to believe that it'll be a vehicle-themed Kamen Rider. So Sentai has done three vehicle theme shows and now it's Kamen Rider's turn to do it now. I guess it won't be long until we had a dinosaur or wild cats/animals (Gekiranger and Gaoranger) theme show for Kamen Rider. For some reason, the name makes me picture a salaryman Kamen Rider driving a tiny car toward the monster but getting stuck in traffic. Who wants to bet the transformation belt will be called something like the Drive Driver? It would good to see a Rider ride around other vehicles than just a bike. I guess the gimmicks will be wheels that they put in the belt and you use the driving stick shift to transform. I wonder if Drive will make a cameo in the Gaim summer movie? I hope he doesn't transform into a bike and still rides one. Maybe in the next Super Hero Taisen movie that they can have Drive team up with the Turborangers, Carrangers and Go-ongers. The belt will be....Drive Driver? Considering how the bikes get squandered more often than not, I'd prefer it if Drive's possible vehicle theme means he uses his bike a little more often :sweat:. Maybe we'll finally get a proper Rider Break finisher again? Honestly, I would rather the driving refer to the motorcycle instead of a car, it just seems silly for a Kamen Rider to choose a different means of transportation after all these years, on the other hand if this leads to a scene where the main rider just runs over the monster of the week in his car I think I can forgive just about anything else about the show. I'm going to bet now that it won't be vehicle based. Now I'm picturing the Rider attaching their foot to the back of *Insert vehicle here* and simply running the monster over as the finishing Rider Kick. I just hope we have a good producer and writer of the show. If this means that we are gonna have some epic bike races between the main guy and the villains, then I am sold. 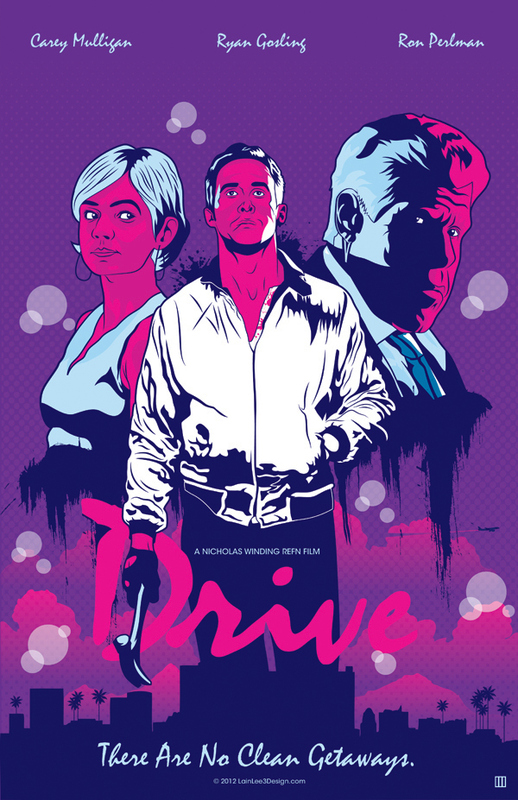 I wonder when we will see the design for Drive? Sort of like Wizard's Rider Kick with Wizardragon? I'd be up for that :thumbs:. You just made the reference yourself though, so does that count? It's probably Takahito Omori from Kyoryuger who will producing it so at least it'll be innovative.